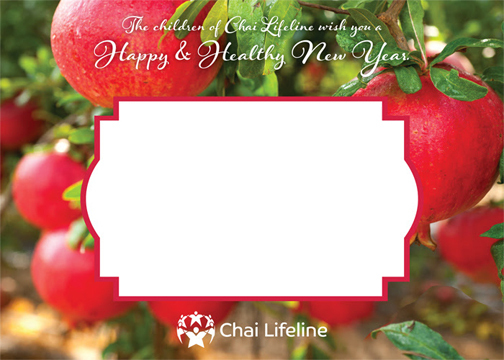 Send a FREE Rosh Hashanah eCard to your friends and family. Fill out the form below to send an eCard wishing your friends and family a Happy & Healthy New Year. Being that this email is unsolicited to the receiver, it may be stopped by their spam filter.